She was in love with one man, then another. Hello loves! It's been awhile. But I have decided to edit and make this longer. 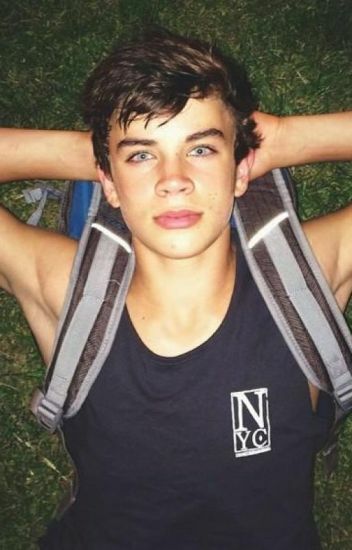 My name is Olivia and my best friend is the one and famous viner Hayes Grier! Olivia is 14 years old and is really close to her 2 best friends Sydney and Hayes. But will they back stab her? Read to find out. A lot of sad love stories with Hayes!